Graha Indochem located in the elite area of Pantai Indah Kapuk, North Jakarta. This building began to rent for office space since 2009 until now. 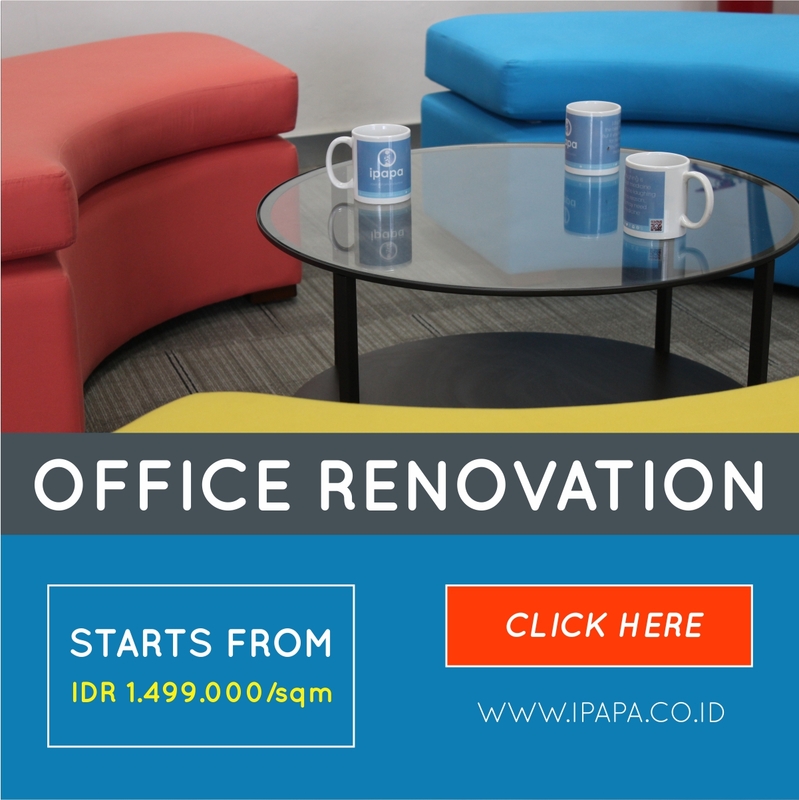 Placed in the elite area of Pantai Indah Kapuk offers a different office atmosphere than other places in Jakarta. Surrounded by shop that sells various types of culinary and also cafÃ©s and coffee shops if you want to hold a meeting. The location also close to Pantai Indah Kapuk Course golfing area. Security forces are always on standby makes this area more attractive. Graha Indochem has 8 floors, equipped with 2 lift plus 1 service lift to carry office needs. This building has large enough parking space that can accommodate until 400 unit of vehicles. This building also has face and restaurant in you need to buy some foods. One of interesting facility in Pantai Indah Kapuk is a well-known Waterbom PIK that almost everybody in Jakarta knows. 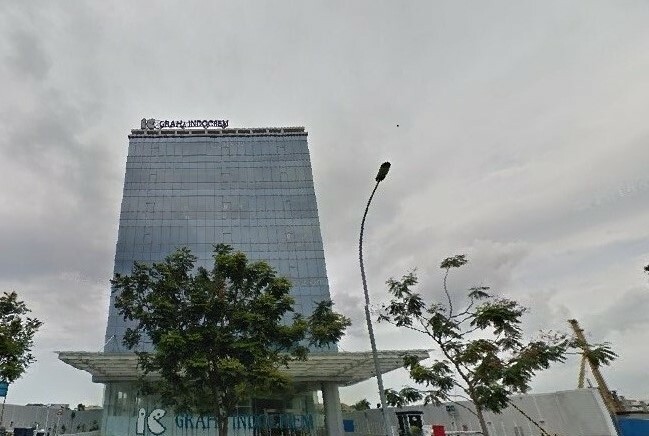 That location is just a couple step away from Graha Indochem and certainly makes this building more exclusive.